A list of the new films released in the UK as of Friday 17 April 2015, with links to official websites, trailers and more. New Japanese cinema meets French New Wave cinema (think Eric Rohmer) in this drama about a girl who meets up an old flame when visiting her aunt. The official Day For Night webpage has the trailer but this will have only a small release. You can watch it online at the webpage on Friday. Taiwanese drama about a woman who starts to undergo early-onset menopause. In the absence of her husband, she begins to rediscover her sexual self during increasingly intimate encounters with a hospitalised man. Showing at key cities only, so check out Find Any Film for your nearest cinema. The official website has the trailer, gallery and cast and crew details. A fainting epidemic at a school forces teenager Maisie Williams (Game Of Thrones) to seek the answers and uncover uncomfortable truths from those around her, including her Mum (Maxine Peake) and teacher (Greta Scacchi). Official BBC webpage and trailer. 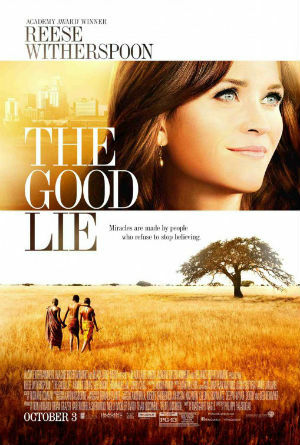 Reese Witherspoon headlines this heart on it’s sleeve kind of drama (think The Blind Side and social work) as a woman trying to help three orphaned Sudanese men find jobs in America and help the sister of one of them relocate too. There aren’t enough existential, philosophical cinematic musings with titles such as these. This movie is Swedish writer/director Roy Andersson’s third film pondering the frailties of human existence, and is based on a Brueghel painting in which three pigeons observe and contemplate the scene of Hunters In the Snow. Here, two travelling salesmen take us on a journey that shows us the humour and tragedy of life. The colour palate is extraordinarily vivid, reminiscent of a Brueghel masterpiece, with the texture of a painting. Showing at selected cinemas only. Croatian comedy about a Priest who starts tampering with condoms delivered to the Dalmatian island he is based to help increase the population. But things get complicated when there is a rush of new weddings, births and abandoned babies. Chinese horror about a washed-up vampire hunting actor who moves into an apartment that is haunted and finds himself battling a wave of bloodsuckers who rise up from the dead. On a limited release only, so check out Find Any Film for where. Idealistic young Psychiatrist Jim Sturgess joins the titular mad-house run by Ben Kingsley’s austere superintendent. 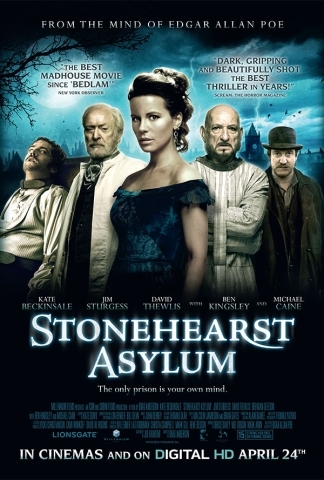 Patients include lovely Kate Beckinsale and mysterious Michael Caine, who claims to be the actual superintendent, with Kingsley being a deranged patient impersonating him. Who is telling the truth though? Based on an Edgar Allen Poe story. Showing at selected UK cinemas only. Director Peter Domankiewicz also stars here as a man who leaves the UK to be with his Spanish sweetheart, but they break-up and he finds himself adrift in a country where he doesn’t speak the language. A group of locals help him to realise that in order to get his girl back, he has to love Spain first. showing at key cities only. French crime drama set in a traveller community; three brothers hunt for a policeman after one of them is released from prison. 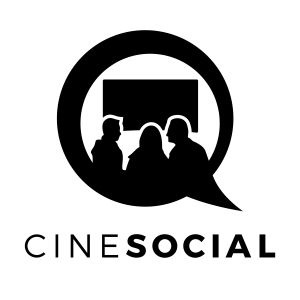 On a selected run only, check out Find Any Film for where it will play.